ST. PETERSBURG, Fla. (April 11, 2019) -- The two-time defending champions come calling at Al Lang Stadium this weekend, offering the Tampa Bay Rowdies a chance for another statement win. Here are a few of the biggest matches happening in the Eastern Conference this weekend. 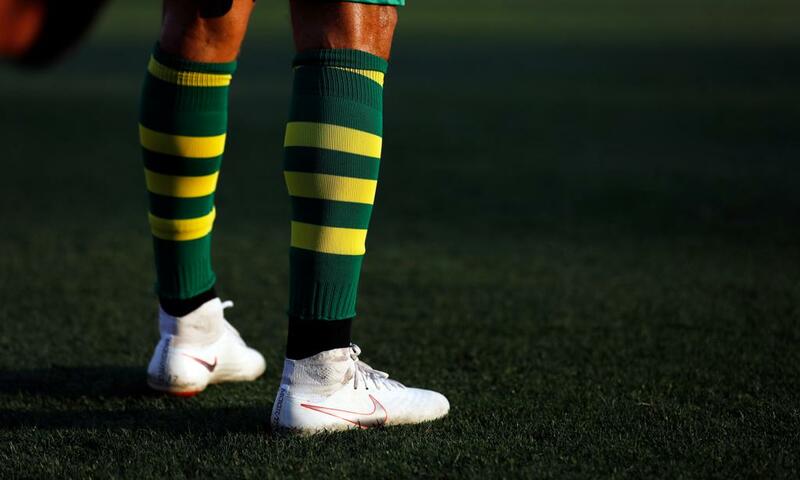 The Rowdies broke out for four goals against the Hartford Athletic last weekend, easing fears of a scoring drought after a 0-0 draw against Loudoun United a week earlier. At the other end, John McCarthy made five saves to post his fourth clean sheet of the young season. Louisville City has not been at its best this season, with three losses in five matches, including back-to-back home losses the last two weekends. Atlanta United is on short rest but will have some momentum after a 1-0 road win over Memphis 901 FC on Wednesday night. Unfortunately, Atlanta United has not yet posted the same result in back-to-back matches this season. North Carolina FC is right on the Rowdies heels and could make things tighter at the top with a road win. NCFC has drawn its last two matches at home against the Charleston Battery and Memphis. Nashville will face its new Tennessee rival for the first time in what promises to be a fiery encounter. Nashville is coming off a 3-0 win over Ottawa last time out. Memphis has picked up only one of the last nine available points and lost at home Wednesday night. Saint Louis has been the class of the Eastern Conference this season with four wins and a draw from its first five matches. So far, the Rowdies have been the only team to take points off Saint Louis. Birmingham has only played three times this season, but did pick up its first win in club history March 31 in its last match.